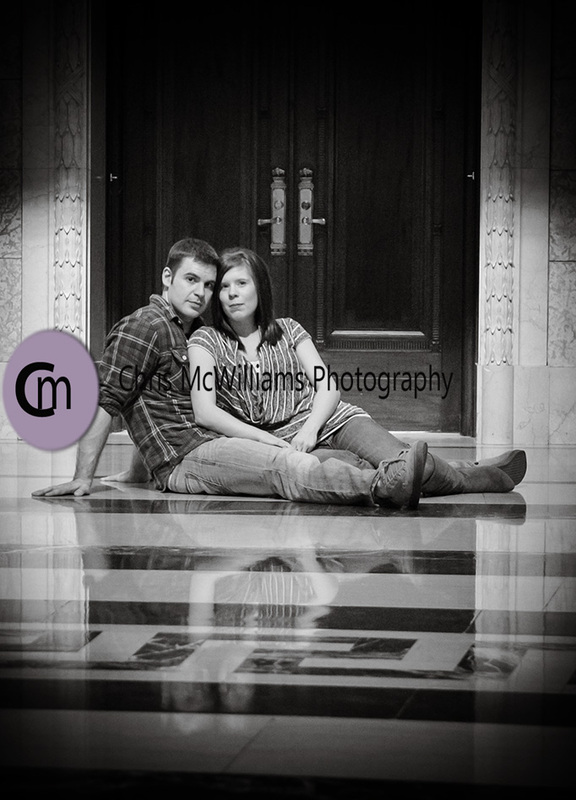 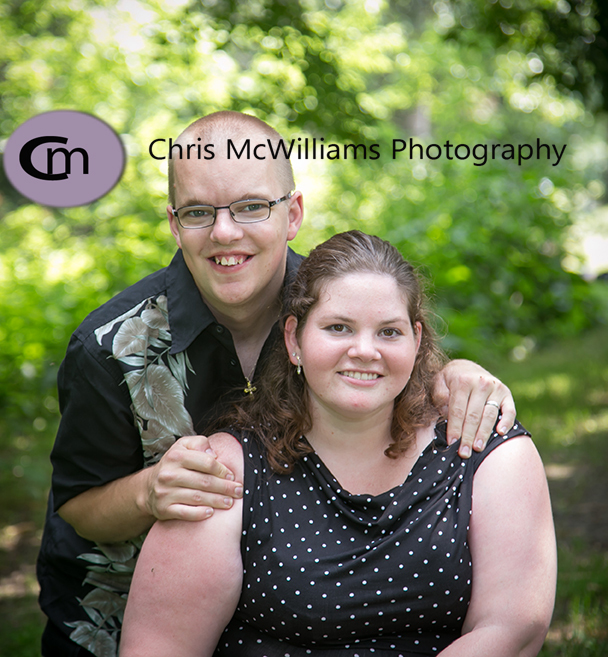 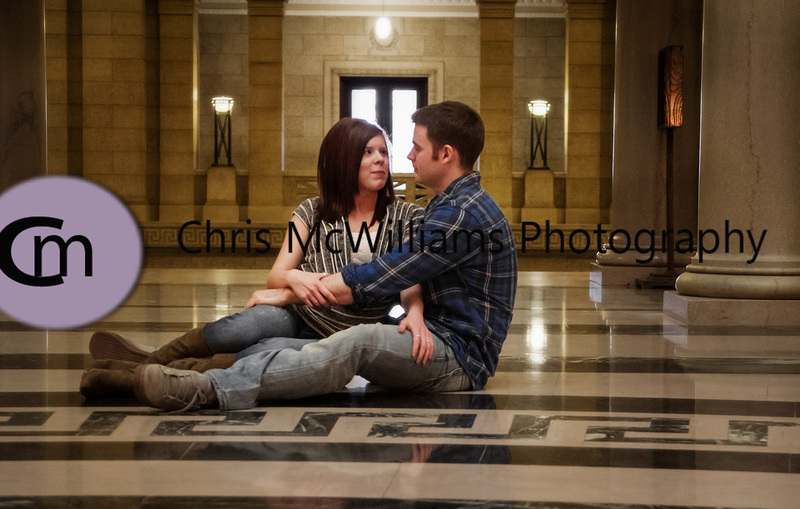 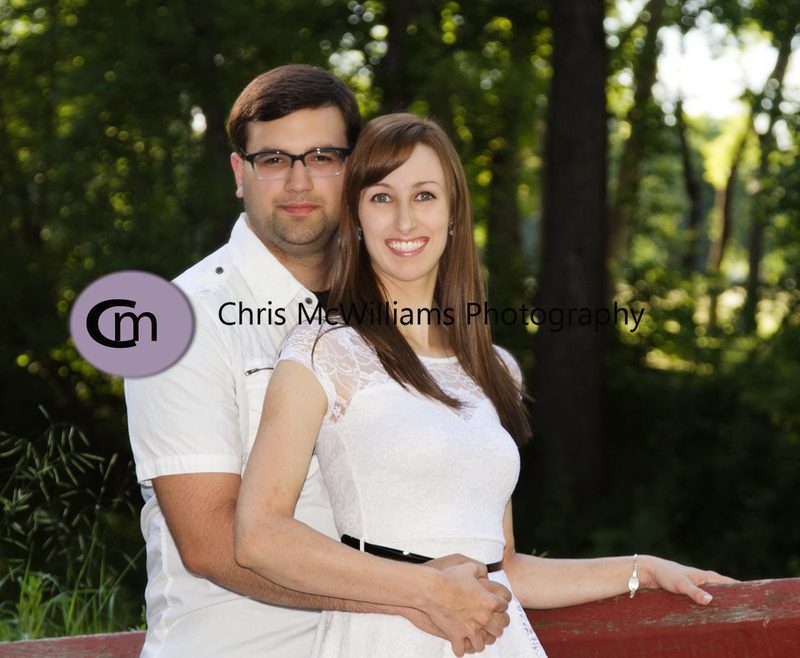 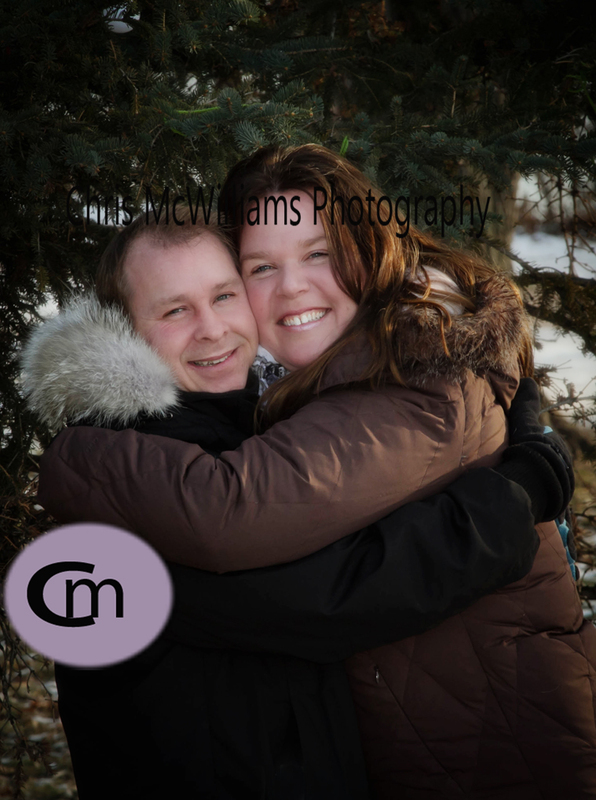 I enjoyed my session tonight with this cute couple at Kildonan Park. 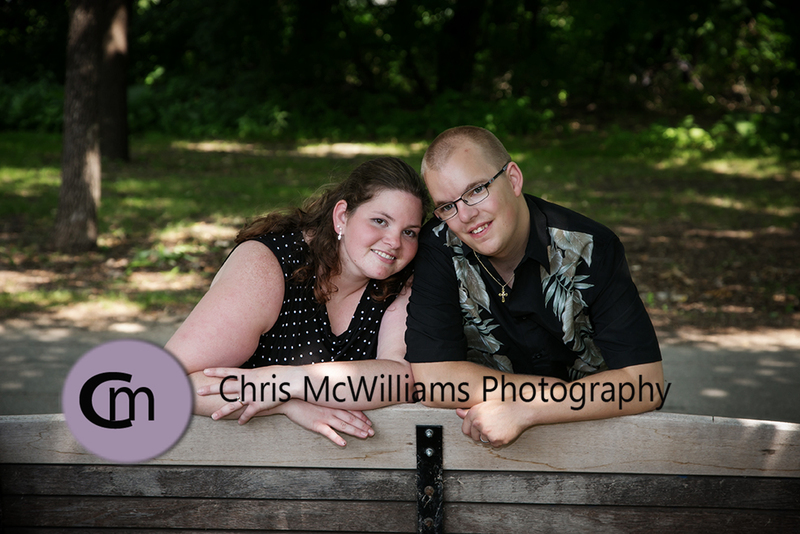 The park looked amazing, the light couldn’t have been better and my subjects were totally awesome! 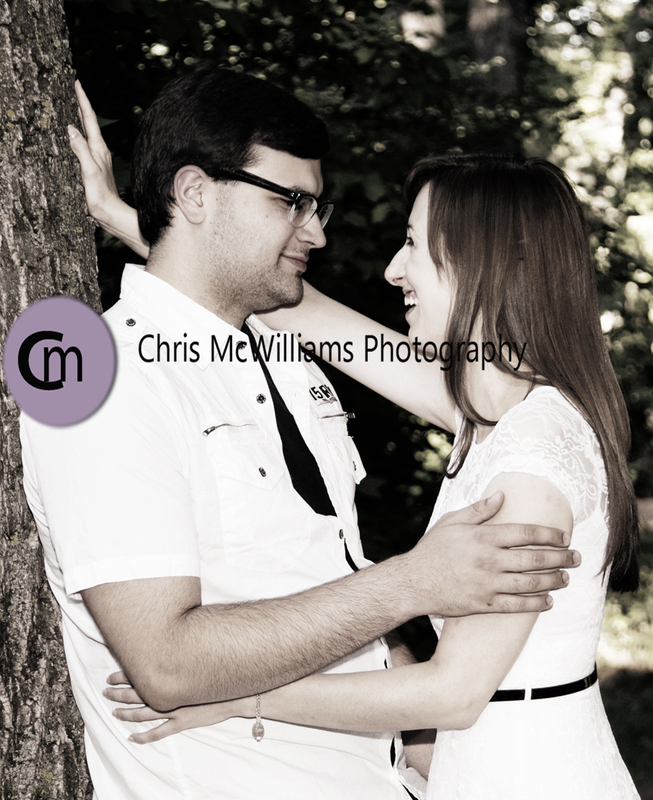 What a gorgeous day it was today! 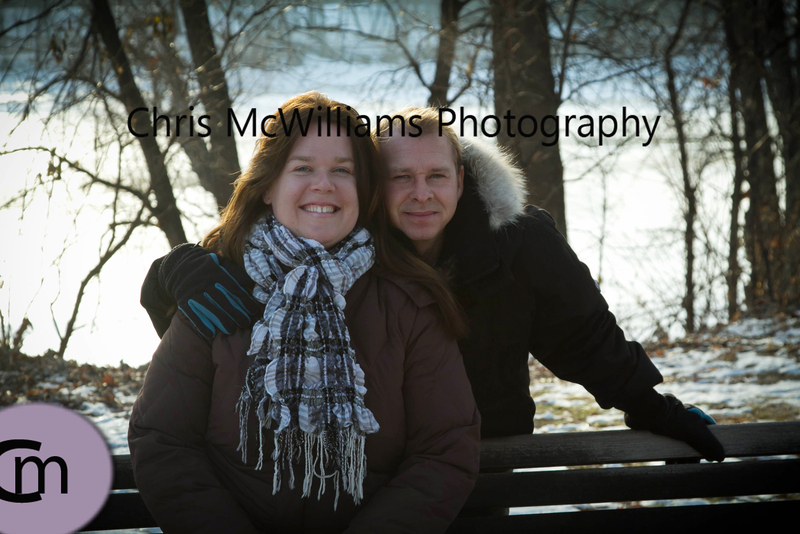 This morning was a perfect time to be at the Forks as it wasn’t busy yet and it wasn’t cold out. 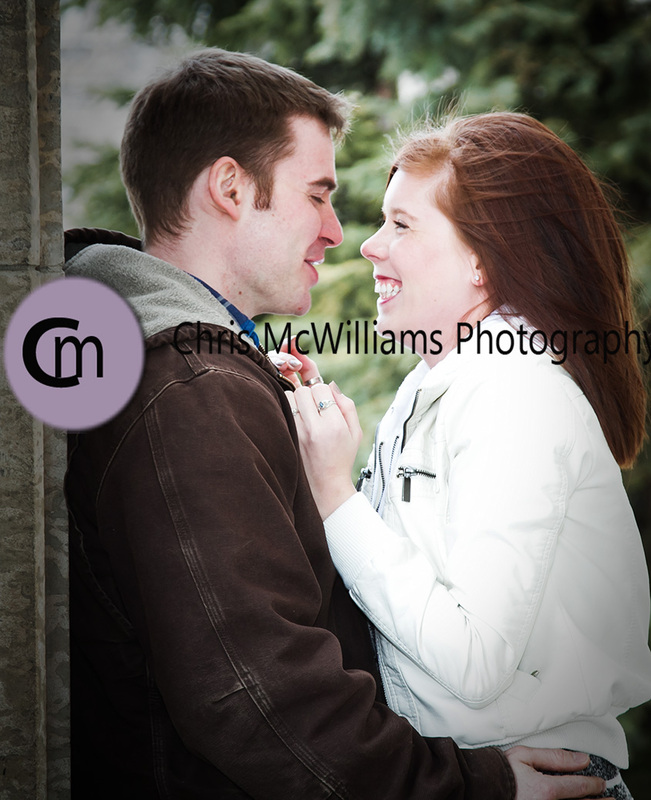 Plus the couple I did the session for were so much fun! 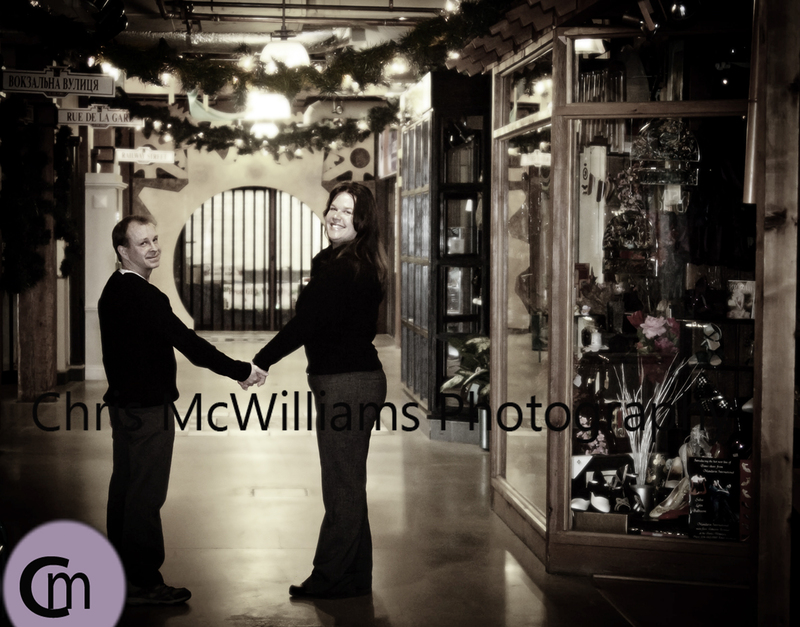 Johnson Terminal was perfect for pictures. 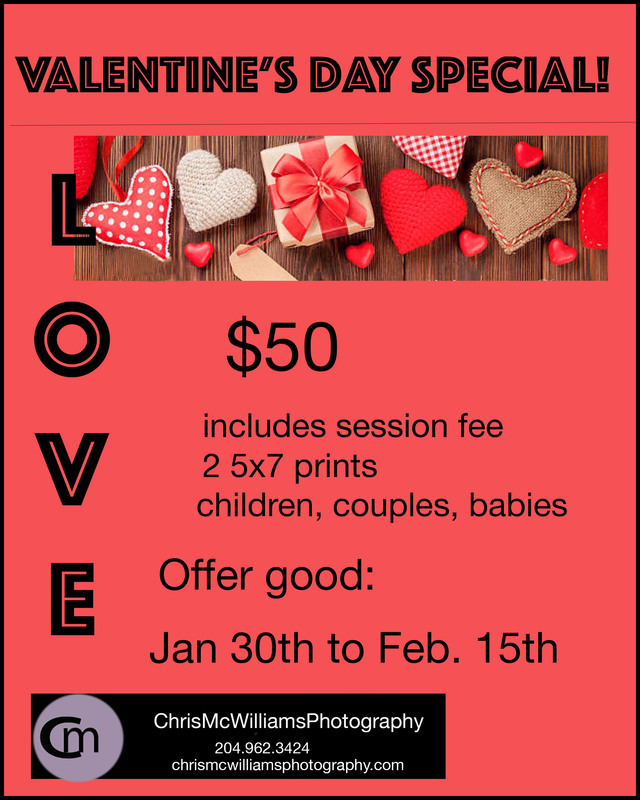 No people and all decorated!